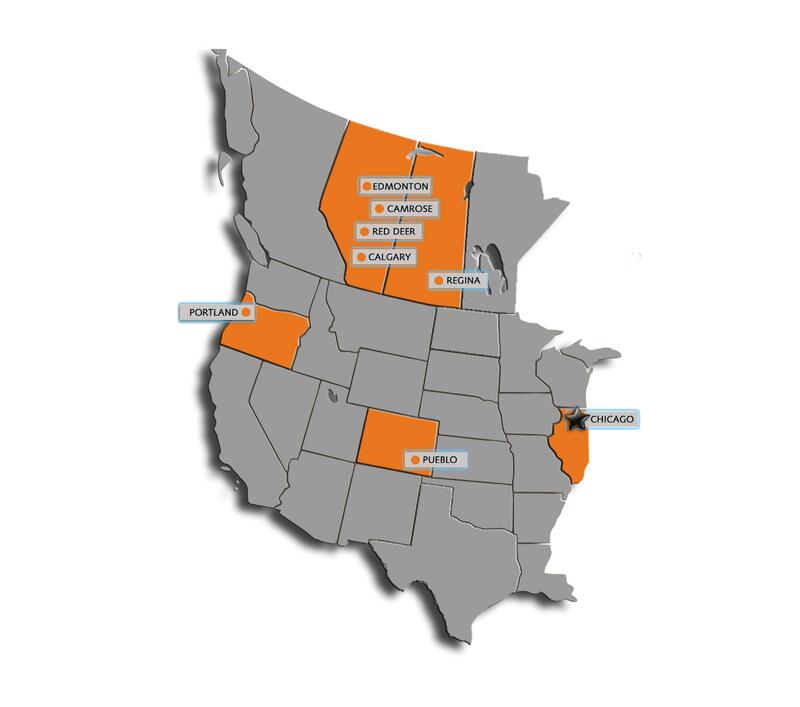 EVRAZ North America is proudly based in the United States. We deliver a diverse range of specialty steel solutions to customers across the United States and Canada. - AB, MB & SK.